Boy brought home something I approve of! Discussion in 'Outdoor Cafe' started by j-bird, Apr 17, 2019 at 12:29 PM. My boy brings home a lot of junk and "projects"....finally something worth while! 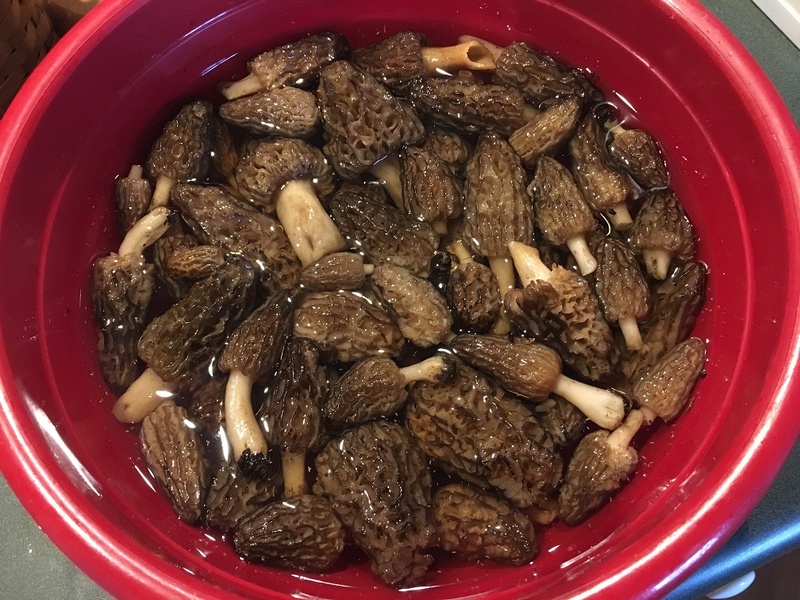 About 50 morels!!! Turkey Creek, TeeZee, OkieKubota and 1 other person like this.